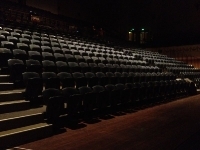 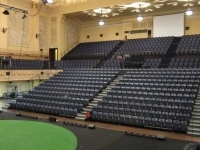 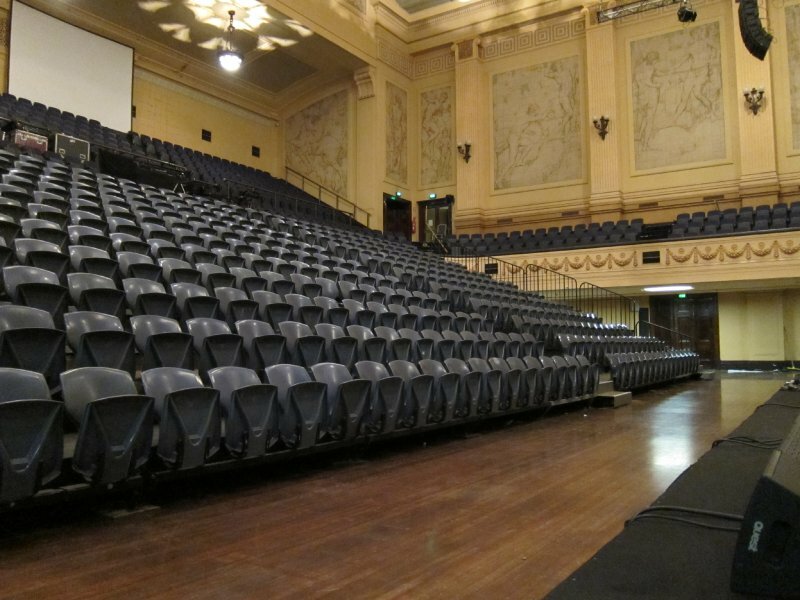 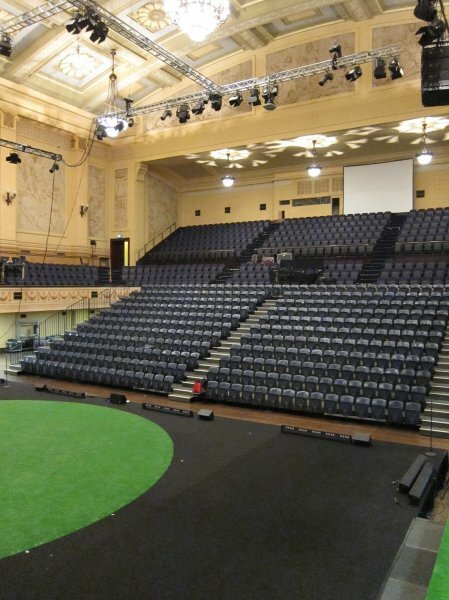 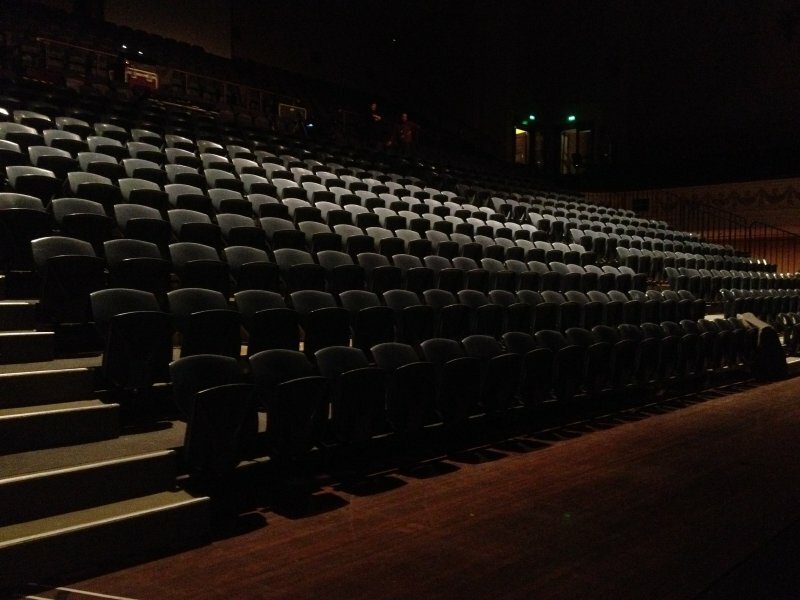 Last month “100% Melbourne” at the Melbourne Town Hall augmented the town hall seating with 374 seats using the Pro Stage TSS seating system, 20 meter’s wide x 10 meter’s deep, 10 tiers at 350mm per tier installed in 5 hours and removed in 4 hours. 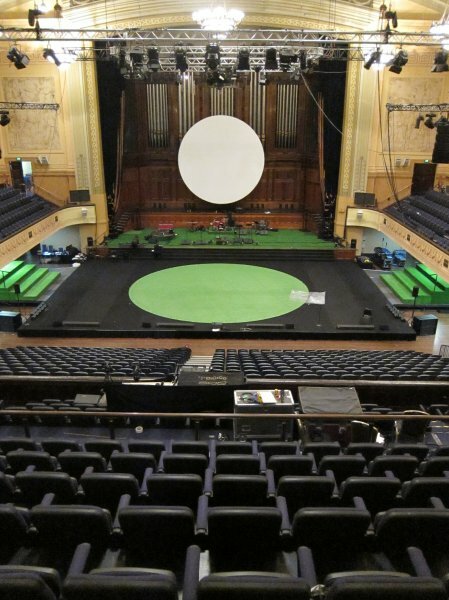 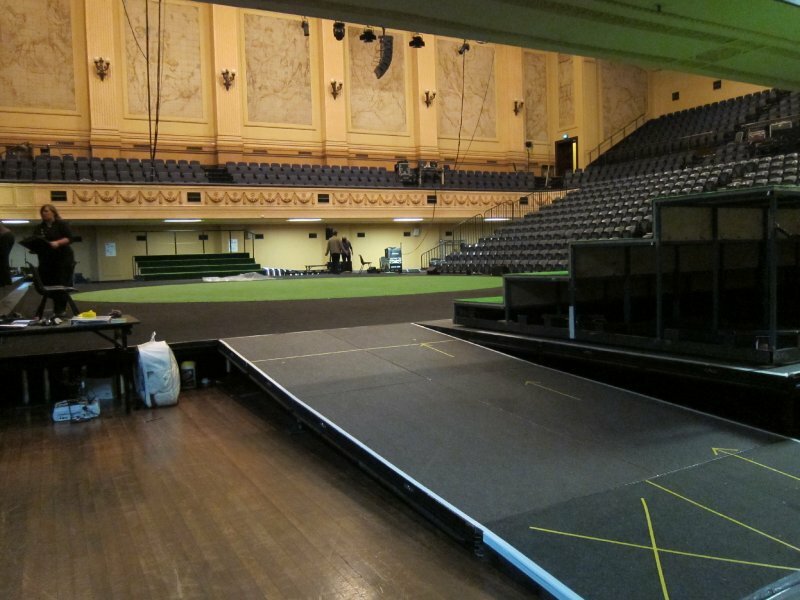 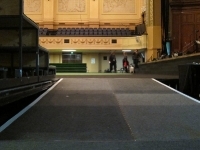 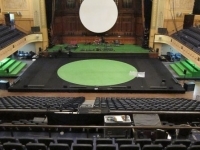 Pro Stage were also contracted to assist with providing the staging for “100% Melbourne using 180 sqm of the Pro Stage decking system to match the hight of their 410mm high turntable and a few extra decks to make ramps for either side of the stage to allow for efficient and seamless set changes. 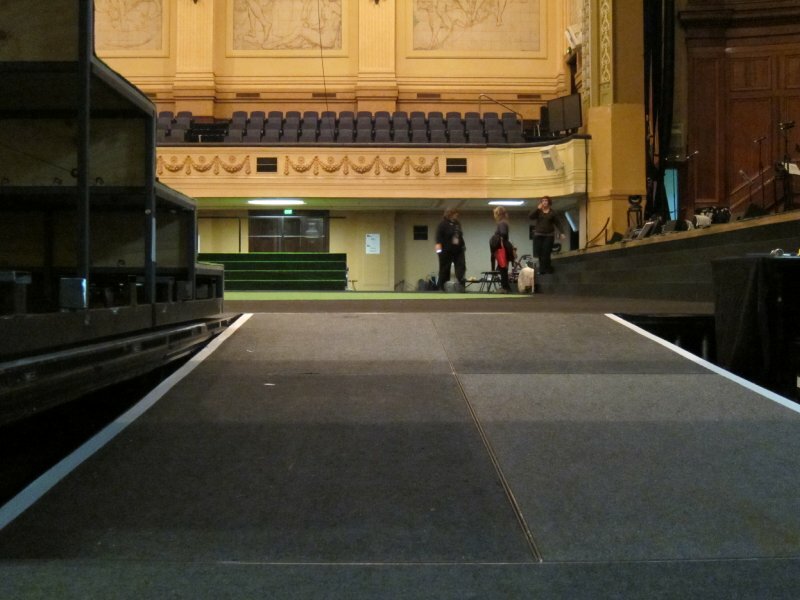 Check out some of the photos of the excellent setup! All Rights Reserved | Prostage Victoria Pty Ltd.